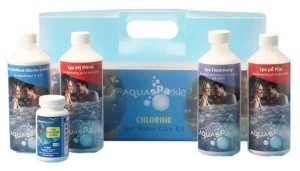 PoolMarket stocks the complete range of AquaSparkle Hot Tub & Spa Chlorine or Bromine Starter Kits. These starter kits are ideal for people just starting out with a Hot Tub or Spa and can be used with Inflatable or Rigid type Hot Tubs & Spas. 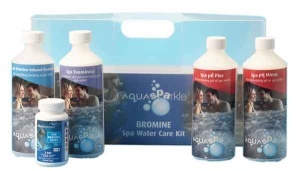 The complete starter kits include extra maintenance products for your hot tub or spa.